META - Men Enrolling To A.D.V.A.N.C.E. This is a peer support group for minority males on the Helena-West Helena campus. The group meets weekly during the fall and spring semesters. 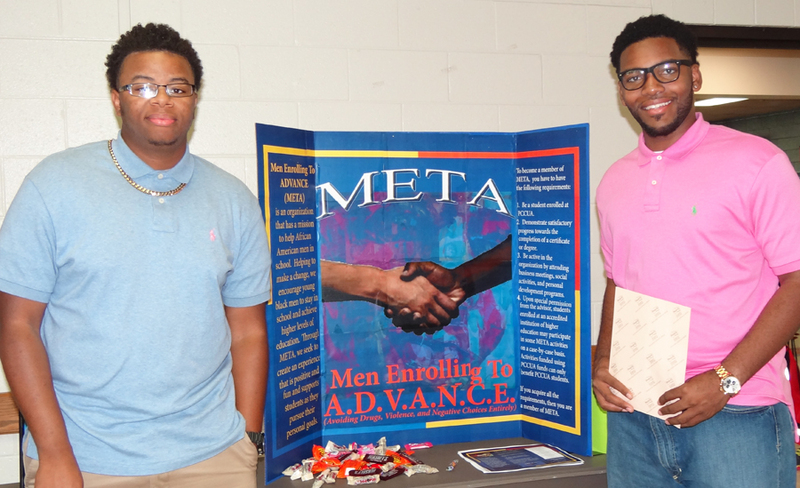 META members develop leadership skills, participate in fundraisers and service learning opportunities, and sponsor student activities on campus.